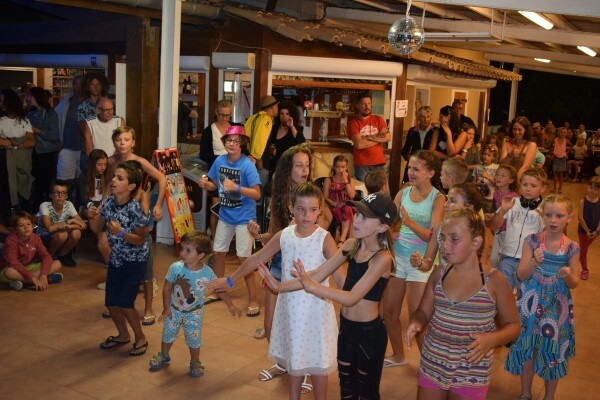 De camping is geopend van 23 maart tot 26 oktober. De receptie is in het hoogseizoen geopend van 9.00 uur tot 12.30 uur en van 14.00 uur tot 20.00 uur. In het laagseizoen zijn de openingstijden : van 9.00 uur tot 12.00 uur en van 15.00 uur tot 18.30 uur. Graag willen wij al uw vragen beantwoorden die u kunt hebben over uw verblijf op onze camping. Dit geldt natuurlijk ook voor vragen over verschillende activiteiten op of vanaf onze camping. Wij hopen op uw komst ! Online reserveren is mogelijk ! 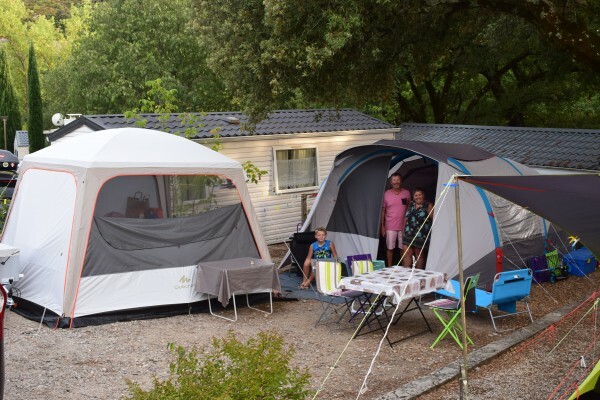 Our 4-star campsite is ideally located within the gorges de l’Hérault, nestled on the edge of the Cevennes. 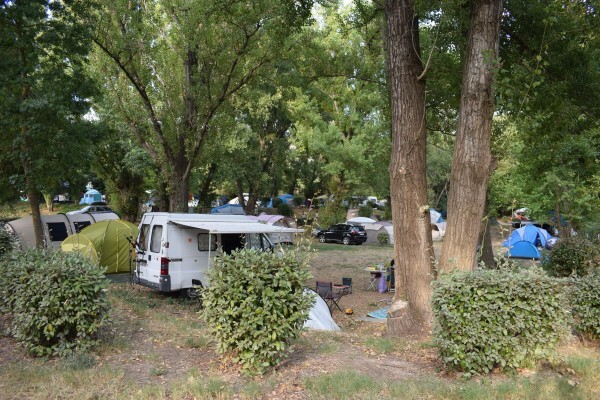 Wilderness, cicadas, century-old oaks, swimming pool and wild swimming at the river are everything you will find on your holidays at the camping Le Val d’Herault. 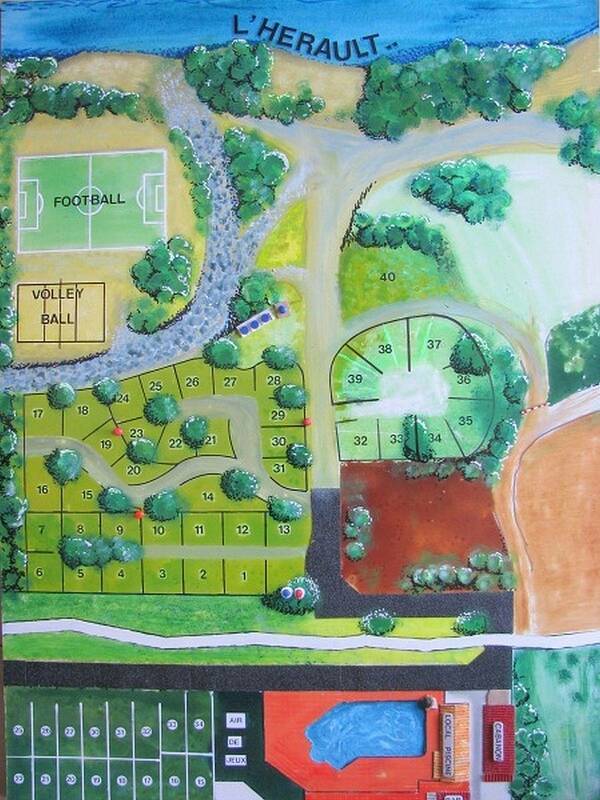 We propose basic camping pitches ideally nestled in a sheltered wooden site. Whether you come with a family tent, a caravan or campervan, it is time to relax beside the swimming pool or at our private river beach. 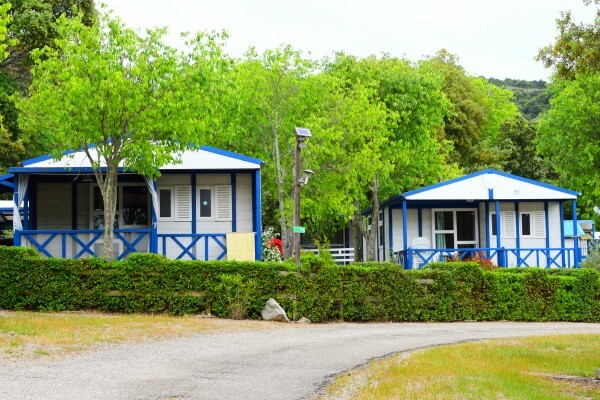 And if you prefer the comfort of mobile home, bungalow tent or chalet, we propose different categories from 4 to 8 persons. They are fully equipped with everything you need to relax and enjoy your relaxing holidays. For your pleasure, we also propose a pool, unheated, with a maximum depth of 1.80 m.
Sunbath, swimming, games and fun with your family. This is what you find by choosing our campsite. A necessary service : Internet WiFi coverage access over the entire Campsite via Osmozis Wifi solutions partner (Chargeable service). From your place, you can connect up to three devices on the WiFi from your custom login portal, directly taken on your computer or by using ticket or connection card sold at the front desk reception. In July and August, we offer entertainment for little ones and grown-ups during the day but also at night and as so every day. You can also dine on the terrace of our restaurant bar. Bar Restaurant Pizzeria open from 1 July to 31 August. No need to go hunting for your French breads and croissants! You can order them for the next day directly at the grocery situated downstairs. 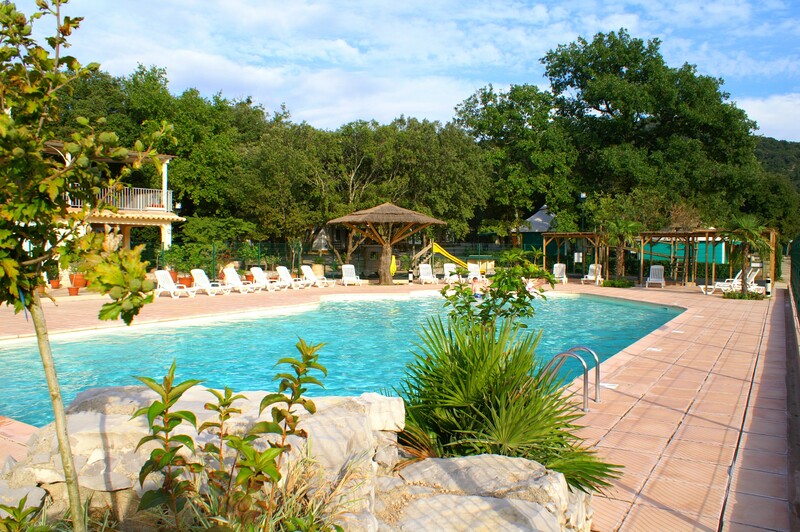 Whether to relax, go canoeing or visit our wonderful region, take the time to spend your holiday at the camp site Le Val d’ Hérault! 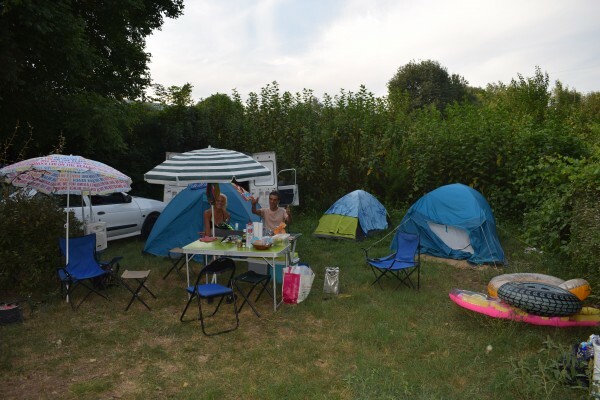 Follow our updates of the campsite on our page Facebook !